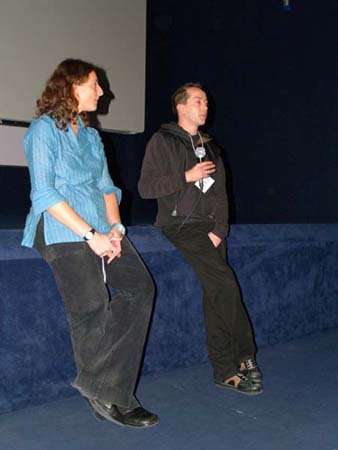 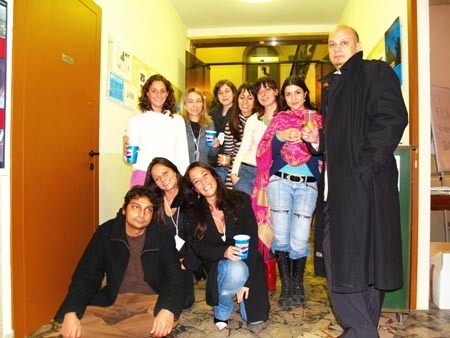 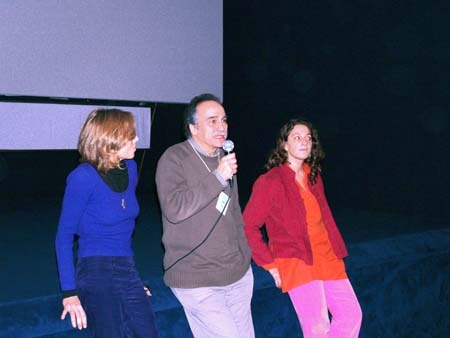 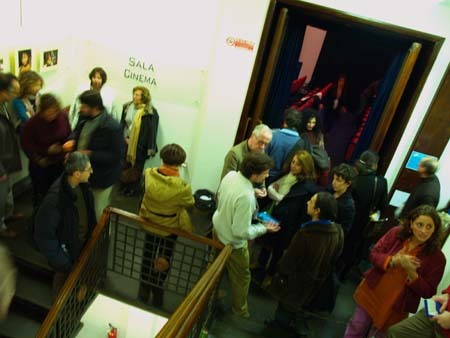 The sixth edition of the Festival has taken place from 8 to 14 December 2006 at cinema Spazio Uno. 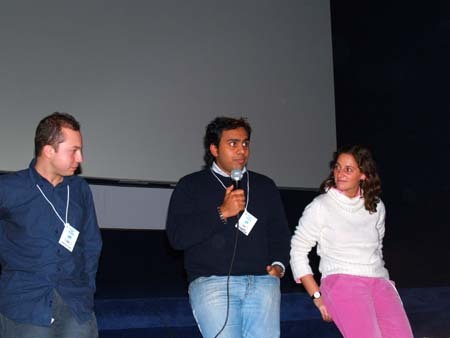 Among the festival guests, filmmakers Aditya Bhattacharya, Jamil Dehlavi, Nicole Maria Krieger, Diego Liguori, Massimiliano Pacifico, Filippo Papini, Anna Pitscheider and Pietro Silvestri. 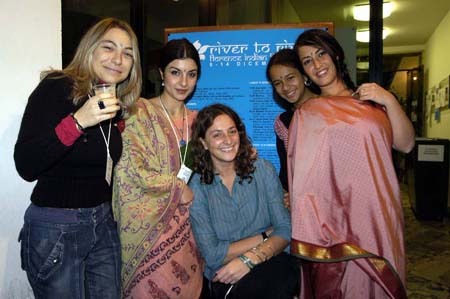 The winners of the River to River Digichannel Audience Award in the three sections: Infinite Justice by Jamil Dehlavi in the feature film section, Dog by Daniel Lang in the short film section, and I for India by Sandhya Suri in the documentary section.